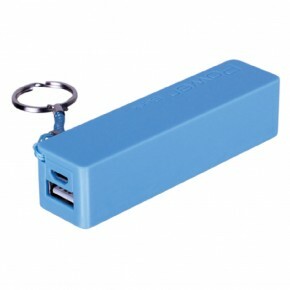 Looking for the perfect promotional item that will last? 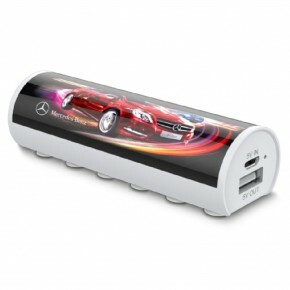 Look no further than Ezy Power Bank’s Promotional Power Banks. 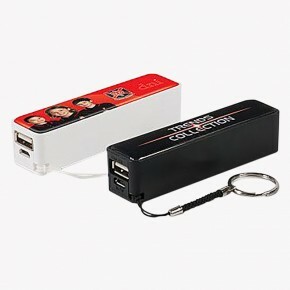 Branded power banks are a great way to promote your brand – unlike other promotional items that are used by all of your competitors, power banks are still making their way onto the promotional items list of companies. While they are at the higher price end of the market, their longevity and great branding opportunities will help keep your company at the front of mind. 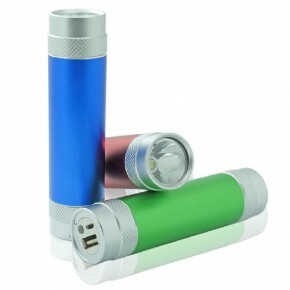 Power banks are a great option for giveaways at functions and events, as addition to gift baskets at the end of the year for your customers, clients and staff, as small gifts throughout the year or as promotional merchandise for your customers to buy. These handy chargers are perfect for powering devices while on the go, and your clients and customers will love the fact that they will never be left without a phone or tablet at those times when they are needed the most. 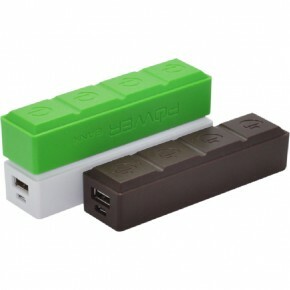 Ezy Power Banks has a large range of power banks which are customisable to your requirements, from devices that can charge a mobile or small device through to more high powered options that can charge a tablet. When you want to make a good impression, and need a sleek and professional looking power bank, you can’t go past our Alumni while our King and King II power banks provide a touch of class you won’t find anywhere else. 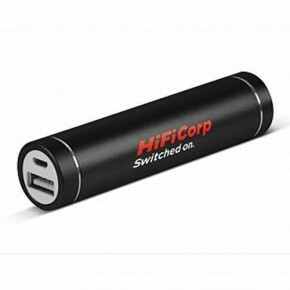 If you’re looking for a branded power bank that will stand out, our Digital, Electra and Essential power banks all hold a great logo or branding print. 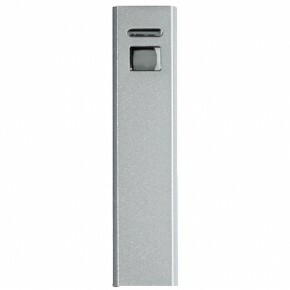 The main draw card to power banks is that they can be used to charge devices on the go. 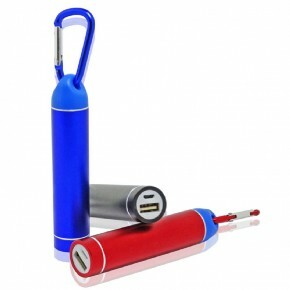 With this in mind, we have a range of power banks that can be easily attached to a bag with a carabiner or key ring. The Carabiner and Excelsior are good options. 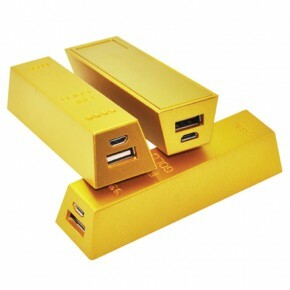 For a power bank that will catch the eye, you need our Chocolate Bar Power Bank or our Gold Bar Power Banks – these interestingly designed power banks will catch eyes drawing people to your brand. 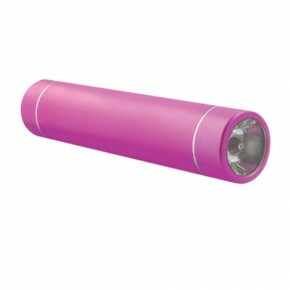 We also have a range of power banks that include and LED light or torch which makes them perfect for travelling or camping trips – the Navigate, the Thread and the Torch. 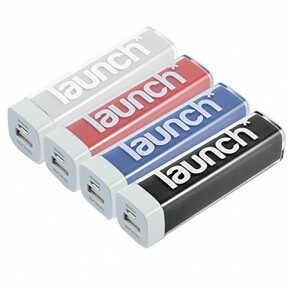 These handy power banks will keep your brand in mind each time they are used by your customers or clients. 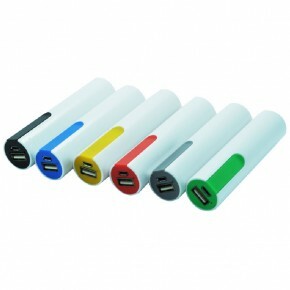 All of our promotional power banks come charging cables, and there are a range of other accessories available including 3-in-1, Micro USB and Custom USB cables. 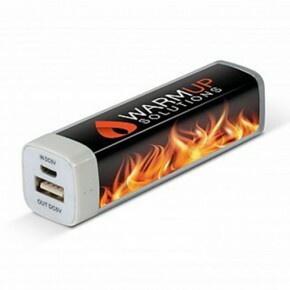 We also have a range of packaging options allowing you to present your branded power bank as a gift to any of your clients, customers or staff members. 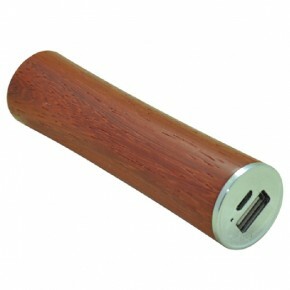 Our promotional power banks are well made to international standards and look great. 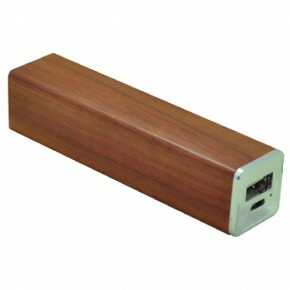 With such a large range of options to choose from, we’re certain you’ll find a power bank suitable for your business.